This entry was posted in Artists and tagged Activism, Decolonialism, Feminism, Institutional Critique, Performance, Philosophy, Photography, Printmaking, South Africa on October 17, 2018 by KRS. 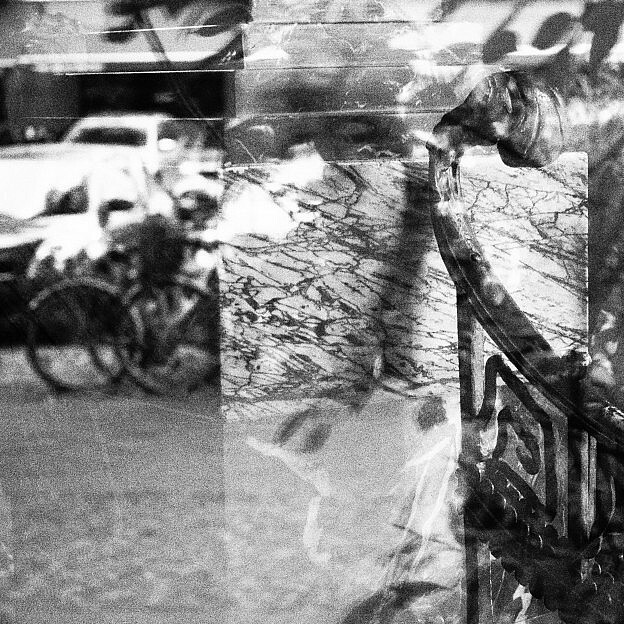 In The outside world must not come in, the solo exhibition of paintings and videos by visual artist Alexei Gordin (Estonia), the stage was set for absurdist fictional situations underlining the artist’s view of the sterility of the professional art sphere, bringing chaos and life into it. 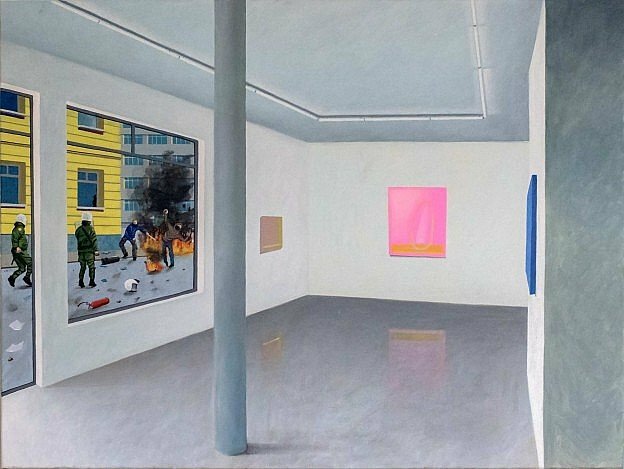 This entry was posted in Exhibitions and tagged Capitalism, Estonia, Institutional Critique, Painting, White Cube on July 7, 2018 by KRS.